Wang Fei is the Director of Ecological Agriculture Division of the Rural Energy & Environment Agency, Ministry of Agriculture of China.  Mr.Wang has 14 years of experience in agro-ecological environment protection, clean and renewable energy development and environmental protection in rural sector including cookstoves, with specific expertise in policy research, clean technology and personnel training. Most recently, his focus includes promoting China’s agro-ecological transformation, clean cookstoves, and comprehensive utilization and commercialization of crop stalks in China. 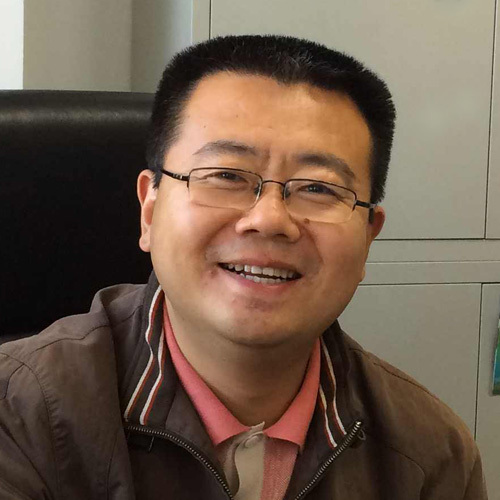 Wang Fei earned his Ph.D. in Plant resources from Northwest A&F University.